Our NextGen Program welcomed five new members. Click on the photo to learn about the cohort. 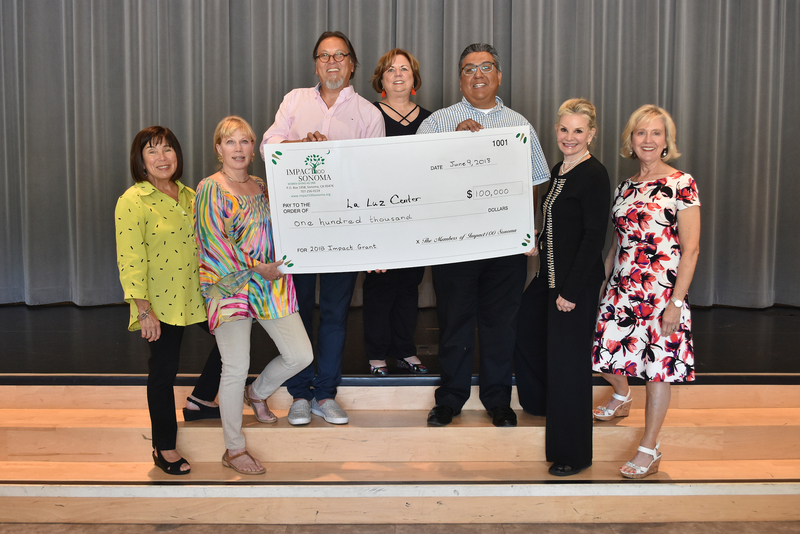 La Luz Center was awarded the $100,000 Impact Grant and ten other nonprofits received $186,000 in Community Grants! Click the photo to read all about our most recent awardees! Our membership is 319 strong for our tenth anniversary year! 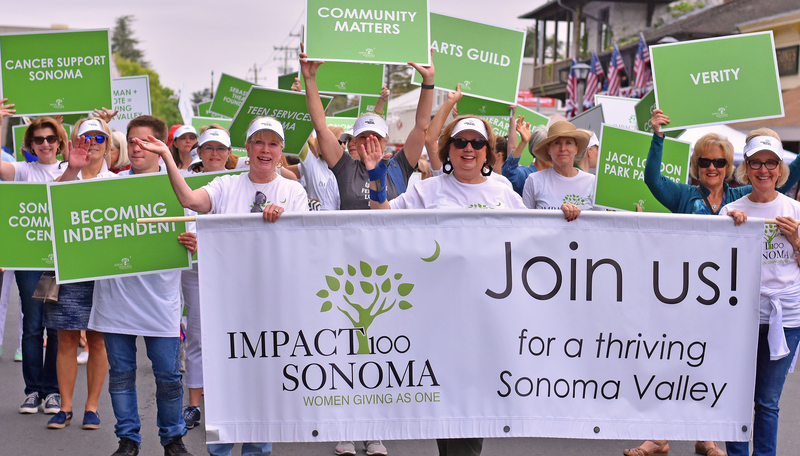 Join today and help us celebrate 10 years of lasting impact in Sonoma Valley as we mark our tenth anniversary in 2019. 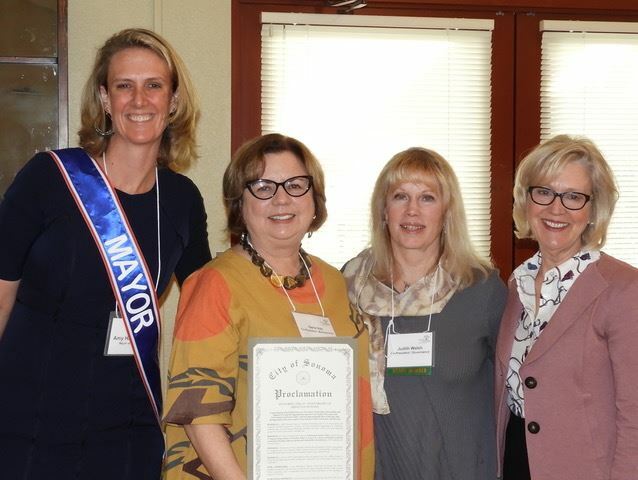 Sonoma Mayor Amy Harrington presented a City Proclamation to Impact100 to salute ten years of exemplary stewardship and support of nonprofit organizations that serve the people, resources and environment of Sonoma Valley, and for empowering women of all ages and backgrounds to become leaders of the community and beyond. Impact100 Sonoma is a collective grant-making organization. our vision of a Thriving Sonoma Valley. Click here for summaries of the presentations. At its 9th Annual Awards Celebration, Impact100 Sonoma gave its $100,000 Impact Grant to La Luz Center to fund its program, Computer Literacy and Employment Services. Since the founding of Impact100 Sonoma in 2009 the organization has awarded $2,062,000 to nonprofits serving Sonoma Valley, making it one of the community’s largest funders. 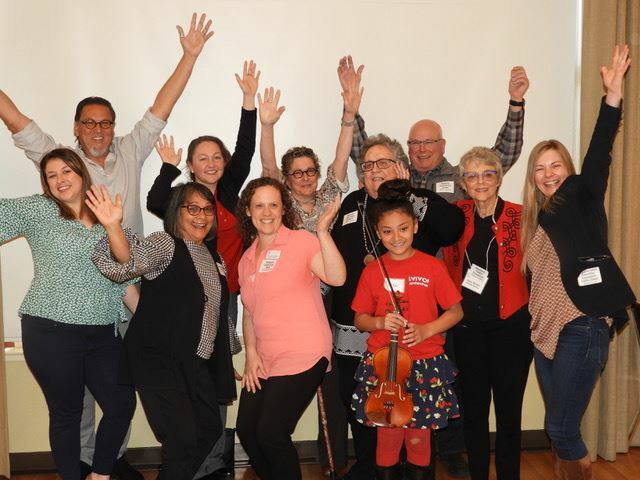 While the deadline to have a voice in our 2019 grant awards has passed, you are welcome to join at any point in the year. You can get involved, attend events, learn about Impact100 Sonoma and the many nonprofit organizations that call our Valley home, and be ready to cast your votes in 2020!